This site was created to have a central point of information for Watchdog Device Driver support under Linux. To Device Manufacturers: I sometimes get requests from people to write new device drivers. The difficult thing is then to find the datasheets, additional info and test-equipment. So if you wish to send samples, datasheets, or project donations (hardware, software, etc. ), please drop me an email. February 12th, 2012: The linux-watchdog git trees are now visible via gitweb. September 20th, 2011: Added The linux-watchdog git trees. 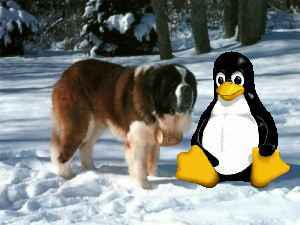 December 16th, 2008: The Linux Watchdog website is live.